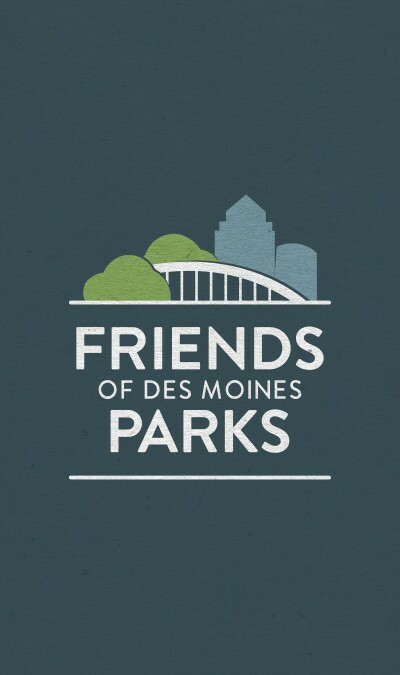 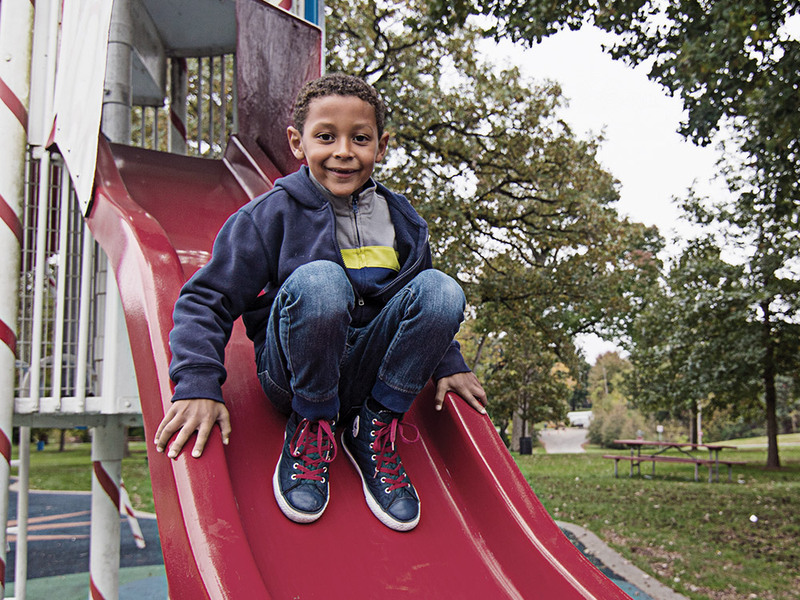 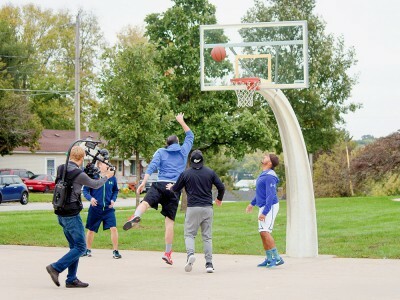 Goal: The Friends of Des Moines Parks, a private, nonprofit foundation that supplements the city’s Park and Recreation department, needed assistance with fundraising efforts. 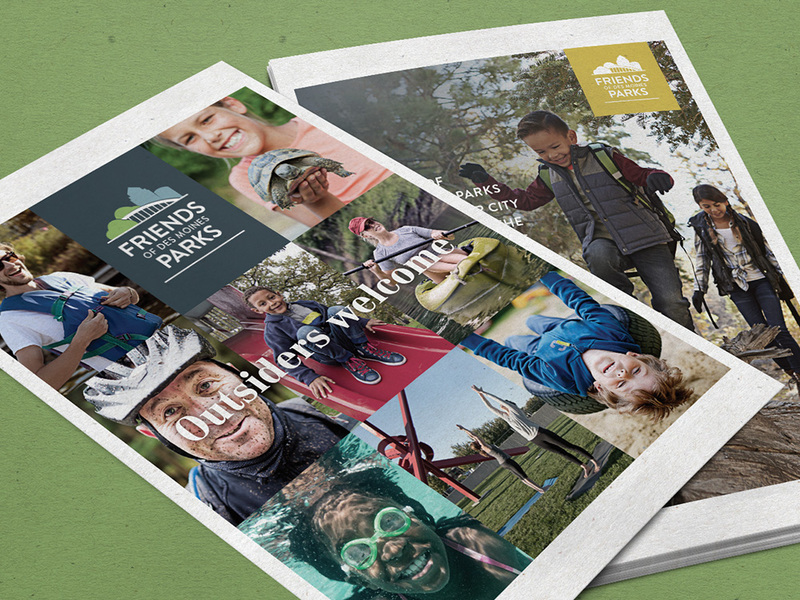 Our goal was to persuade potential new donors to financially support public parks programs and drive awareness of the area’s abundant outdoor options. 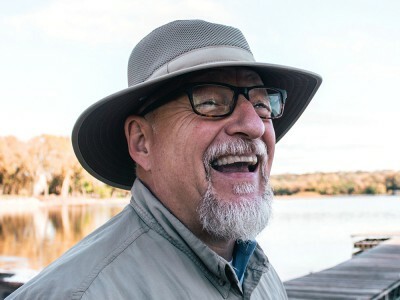 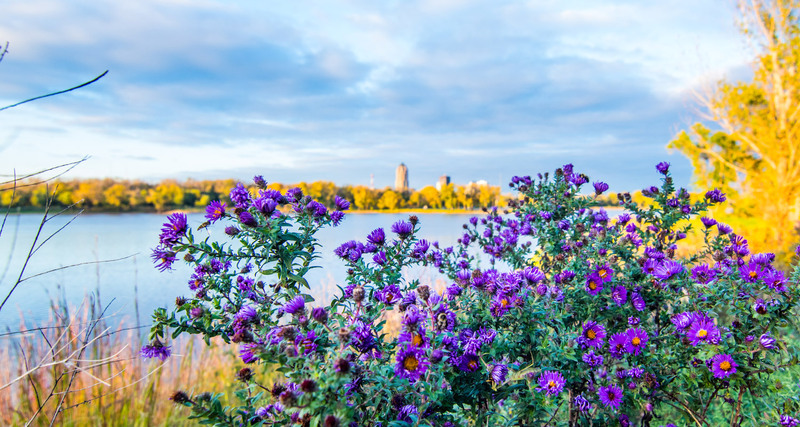 Strategy: Appeal to Des Moines’ growing population of outdoor enthusiasts by creating a more inspired method of driving action beyond typical philanthropic appeals. By giving this active group an arresting name and identity, we created a community of individuals who would feel more responsible for the future success of the area’s parks and recreational activities.